for $158,000 with 2 bedrooms and 2 full baths. This 1,386 square foot home was built in 1979 on a lot size of 1.2200 Acre(s). 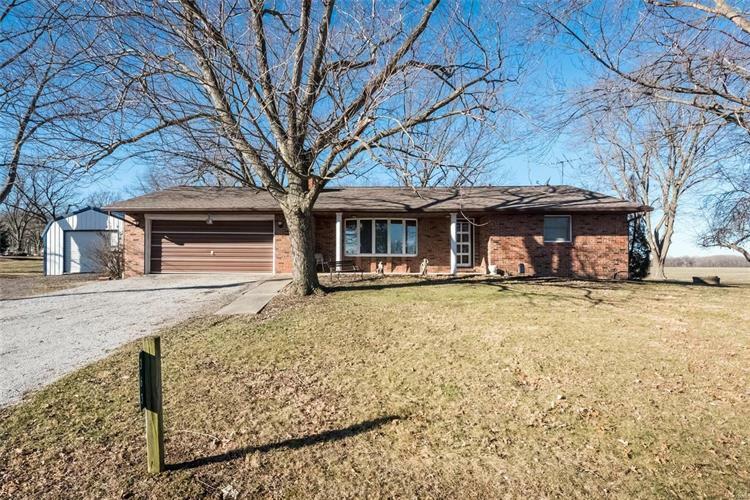 Here is your shot at a well built full brick home in the town of Venedy. 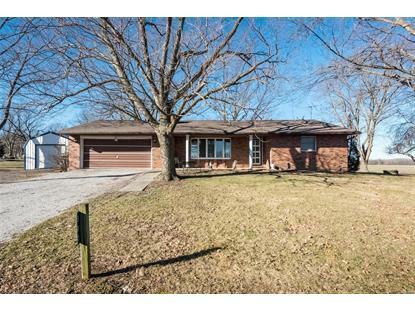 2 bed, 2 bath, on a full unfinished basement, attached 2 car garage, now on a 1.22 acre lot. The seller bought the parcel just west of the house lot which added 2 extra outbuildings (30x60 & 12x16), the old brick house that is set to be torn down for the brick, plus doubling the original lot size. They also added the 15x24 shed next to the attached garage on the original parcel. It can be moved if you don't like where it sits. The Unfinished basement has plenty of possibilities just awaiting your imagination. It also hosts the brick fireplace. Which would go great with a Family/Rec room. Covered front/back porch and the 8 lots this home sits on will give plenty of reasons to hang outside. There is a well on the property that the owners used for their garden. Venedy sits pretty evenly between Highway 15 and State Route 177 for easy access to head in numerous directions for work or play.